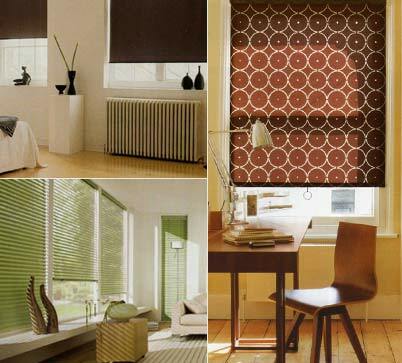 This service aims to assist clients who require a speedy, supply and fit, for made to measure window treatments. Whether your requirements are simple or elaborately designed curtains, Roman blinds, wooden and metal Venetian blinds or roller blinds we will ensure a faster turn around time than high street stores. There is no compromise on quality. We are able to access all the top manufacturers and our prices are highly competitive. As with our regular design service we meet at your convenience free of charge to discuss your requirements. This service is ideal for clients who are moving into a new property.